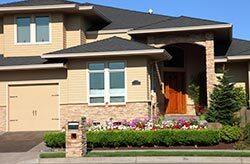 We offer a full range of property management services tailored to you as an investor, whether you a new to the game, a seasoned pro, or wound up as a landlord unintentionally. 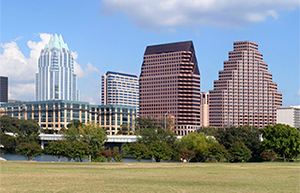 We manage an extensive portfolio of single family homes, duplexes and condos across the Kyle metro area, from basic 2 bedroom units to high-rise condos downtown, to custom homes in Great Hills, Lakeway and Rollingwood. You will find a summary of our services below and we hope you contact us for your Kyle property management needs. Kyle was founded in 1881 by Captain Fergus Kyle. The site was chosen because of its proximity to the International – Great Northern Railroad line. From 1892 to 1901, Kyle was home to the Pulitzer Prize-winning author, Katherine Anne Porter. Many of her most famous short stories, such as "Noon Wine", are set in locations in and around Kyle. Her former home is now a writer's residence open to the public by appointment. The Katherine Anne Porter Literary Center hosts readings by visiting writers. Copyright © Hendricks Real Estate. All Rights Reserved.